St. Joseph’s Girls National School is located in Tipperary Town. The school was awarded the Green Flag for Global Citizenship Energy in May 2016 and they are about to embark on their second year of the Global Citizenship Marine Environment theme. Please note: As the 2017/2018 academic year is just the second year of the theme, this school has not yet applied for the renewal of their Green Flag but as members of the pilot scheme they have achieved a lot so far! The committee consists of 13 pupils from third to sixth Class , along with three or four teachers. They meet once a month depending on the need. Ms.Hickey is the Green-Schools coordinator and she takes the minutes and reads out the previous minutes at each meeting. They tell the whole school their plans and progress by making announcements at assembly and over the school intercom. For their review they did the marine environment survey. They found that the schools had very low knowledge on the topic of marine litter and on how climate change affects the oceans. Only 24 percent of the girls could list three sources of marine litter and 0 percent could list three ways in which climate change affects the ocean. They also did a water bottle survey in the school to see if many girls used reusable drinks bottles at lunchtime: 58% did. They planned to redo the survey the following year after some awareness raising on the problems associated with plastic and the marine environment. St. Josephs have a very good Action Plan with lots of great actions already completed and more to aim towards. They took part in the Global Citizenship Marine Environment pilot theme and were invited to attend a regional forum in Cashel with other schools. They had to present a topic related to the marine environment in front of the other schools and did an excellent job. They also attended the very first annual Marine Environment conference in Dun Laoghaire. 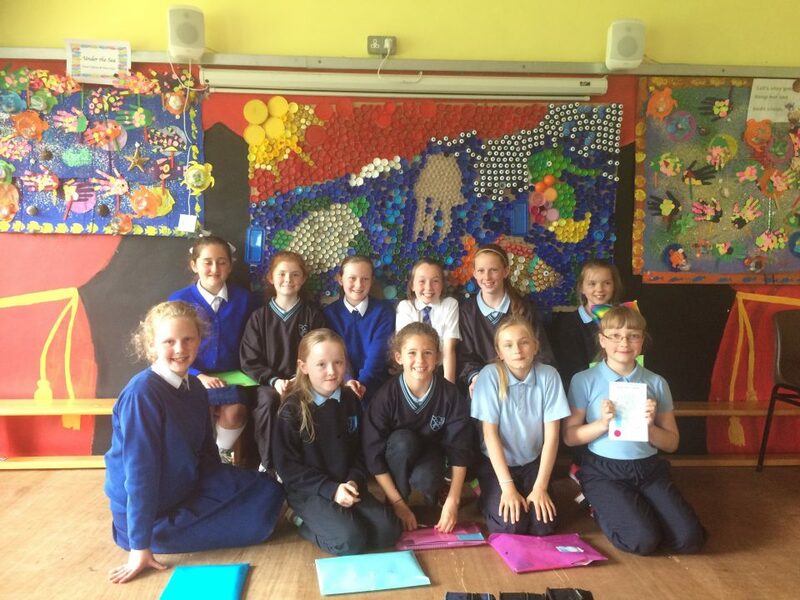 The school held an action art week with a marine theme and created a fantastic under water mural made out of plastic bottle tops. The students and teachers took part in a #2minutestreetclean that ended up taking a lot longer than two minutes as the girls were very enthusiastic litter pickers! These are just some of the amazing actions carried out in the school. 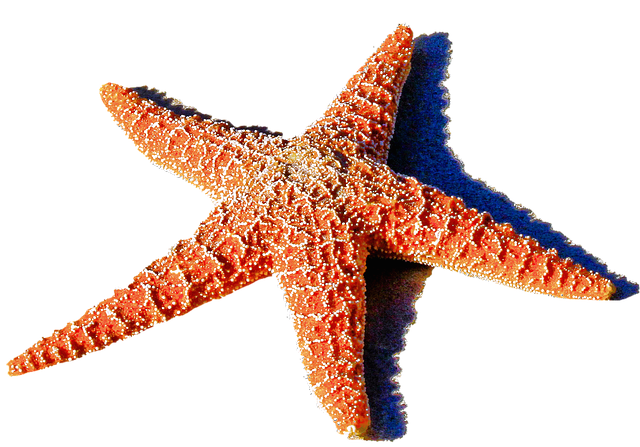 When the marine environment survey was re-done 98% of all the students could now list three sources of marine litter and 53% could list three ways that climate change affects the oceans – really fantastic results. The water bottle survey results also increased to 78% of students now using reusable bottles. They promote #2minutestreetclean and #2minutebeachclean whenever they can. They plan to highlight the #2minutebeachclean just before summer holidays to encourage to students to take part when visiting a beach at home or abroad. Rivers of Ireland and the water cycle. Reports sent to local papers. 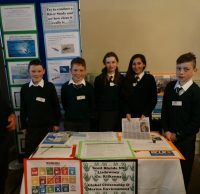 Fifth class attended the marine environment conference and had a stand to promote their great work. They plan to create a game for families based on the #2minutebeachclean and promote to families in the school. Not completed yet! A Year Two project!